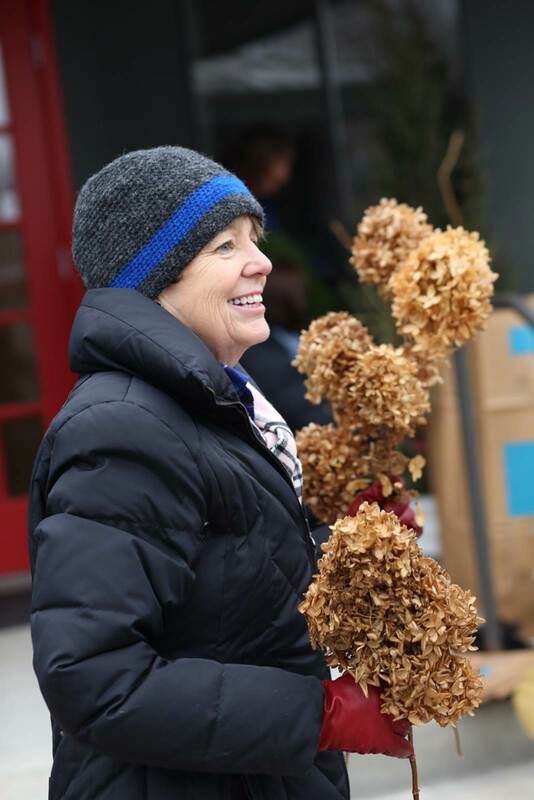 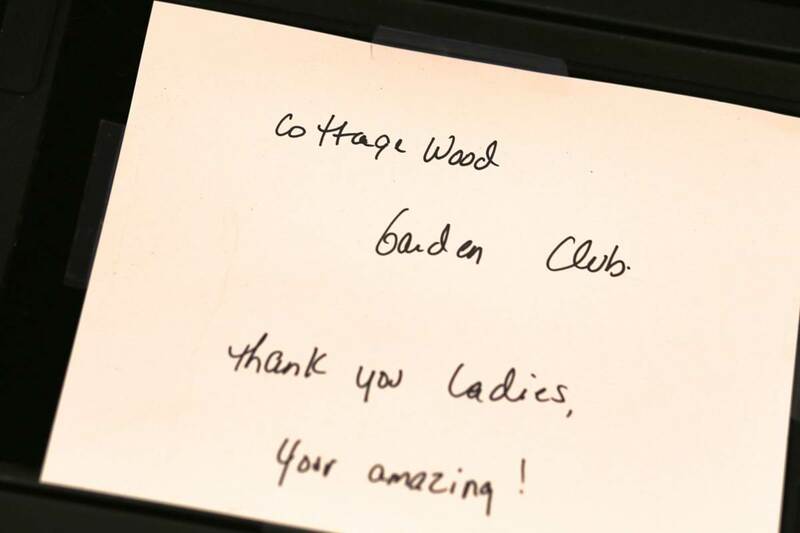 The Cottagewood Garden Club plans and executes at least one event per year that contributes to the livelihood of the community and expands awareness of the Club. 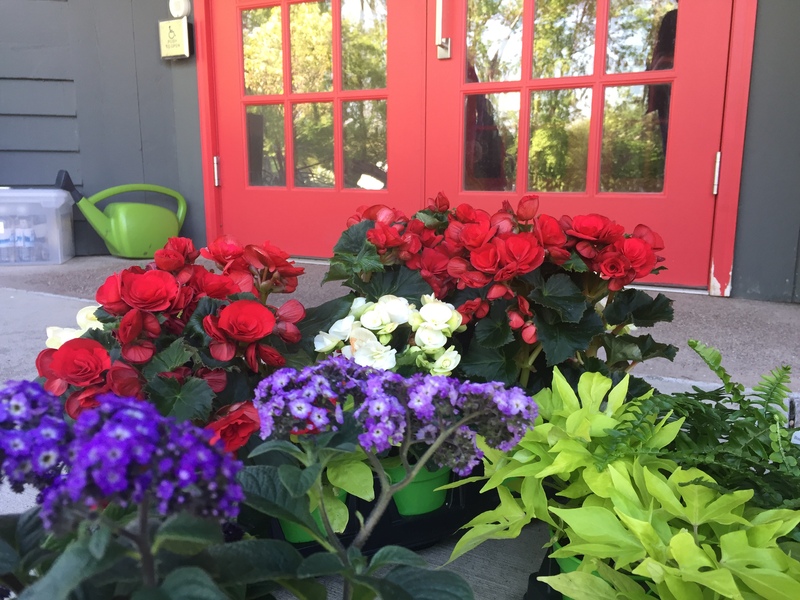 For each of the past three years, CGC Outreach has planted the containers at the front doorway and adjacent sidewalk. We do the first planting in May for the summer, and return in October, followed by December for the Holiday plantings. The Outreach Committee has in years past taken a variety of community service projects, including planting trees at Minnetonka High School. We are proud of this community service and are always open to ideas for projects for coming years. 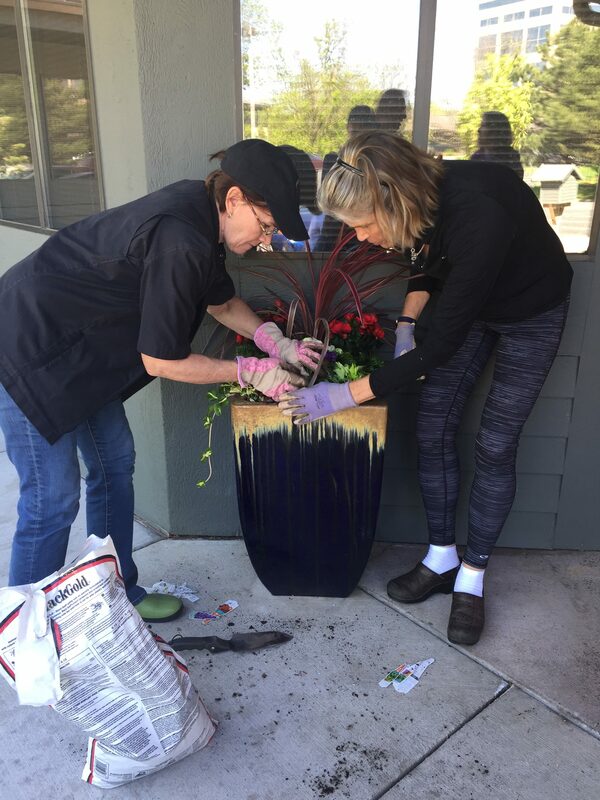 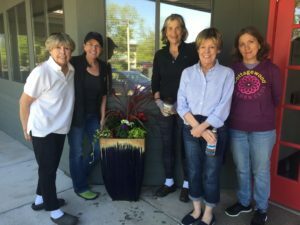 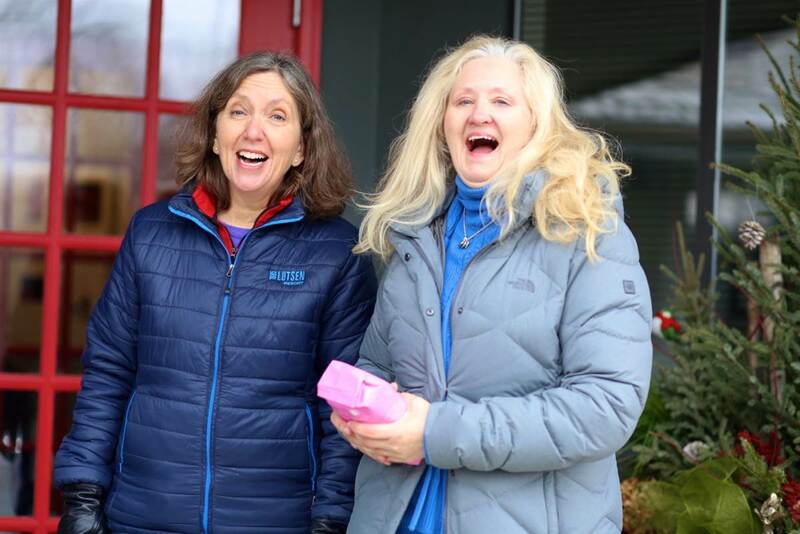 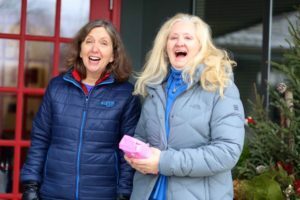 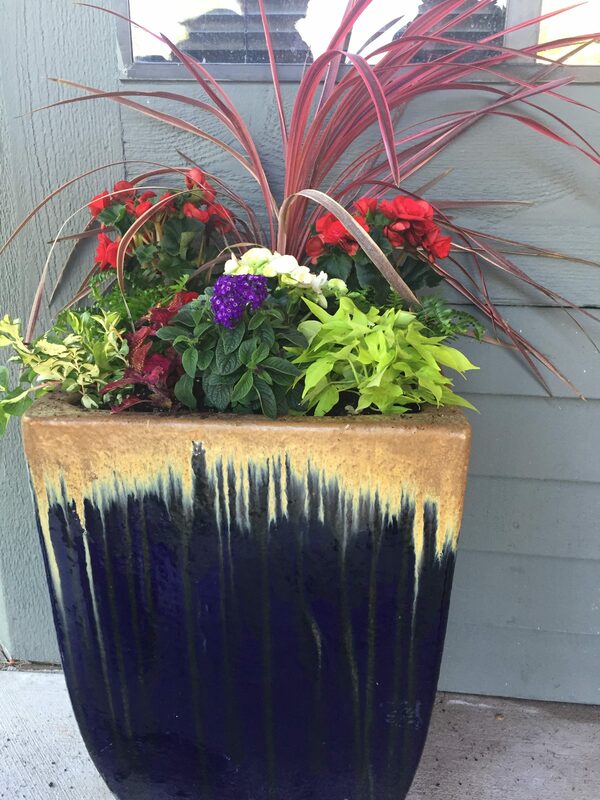 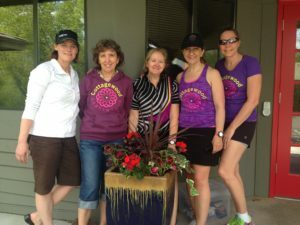 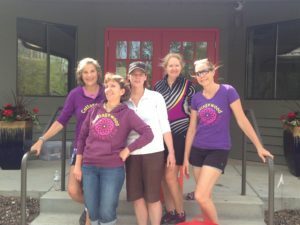 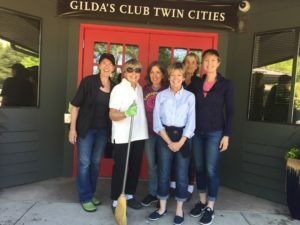 On Saturday, May 13 the Outreach team filled the planters at Gilda’s Club, marking the third consecutive year CGC has brightened its doorway. 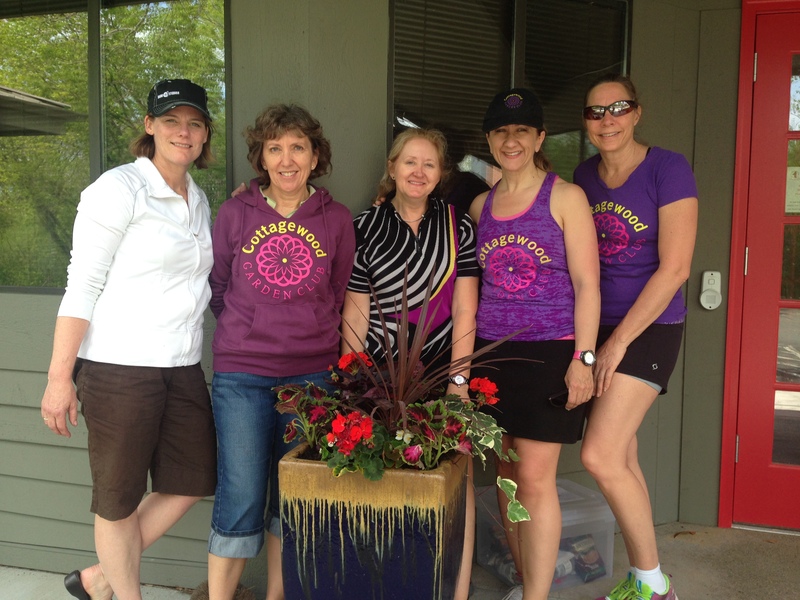 Members, please see our Program and Meetings page for more info on Outreach. 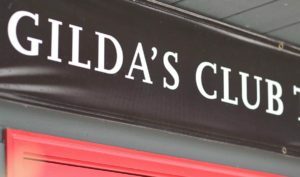 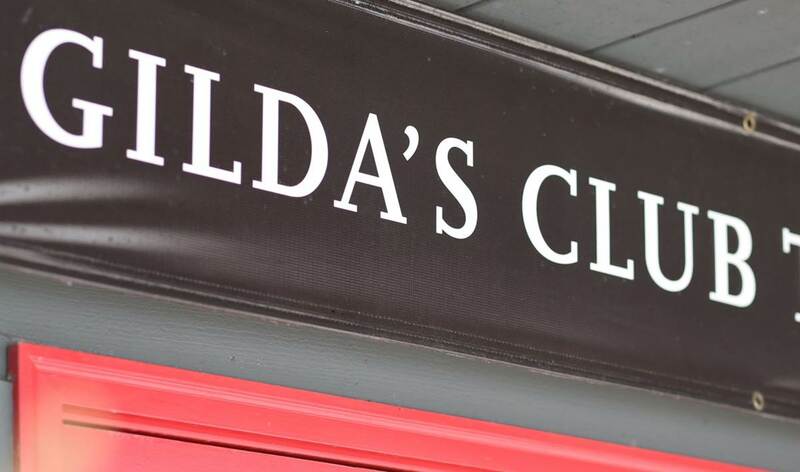 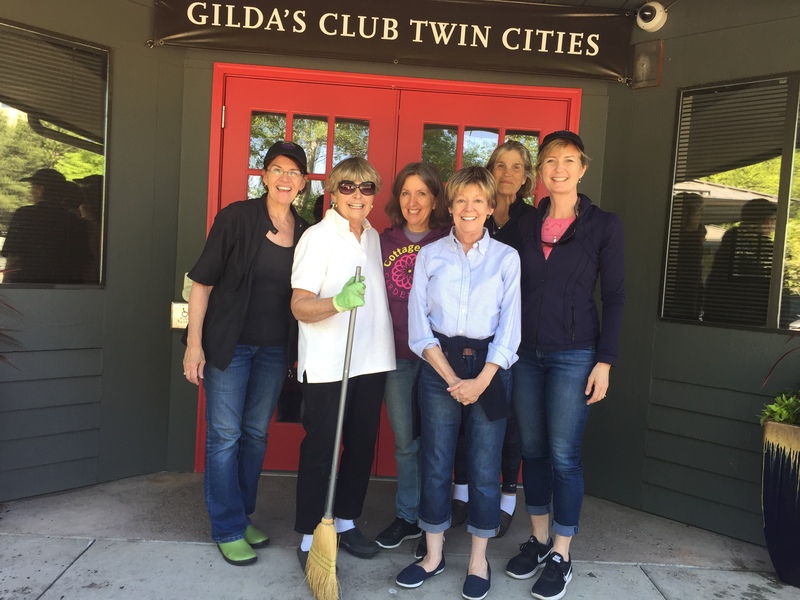 Gilda’s Club is a 501(c)3 nonprofit organization where anyone living with cancer can come for social, emotional and psychological support. 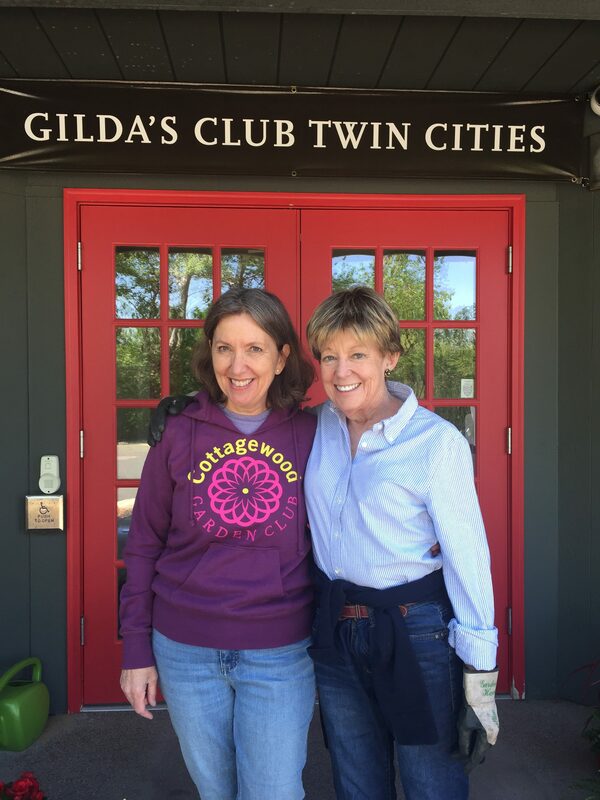 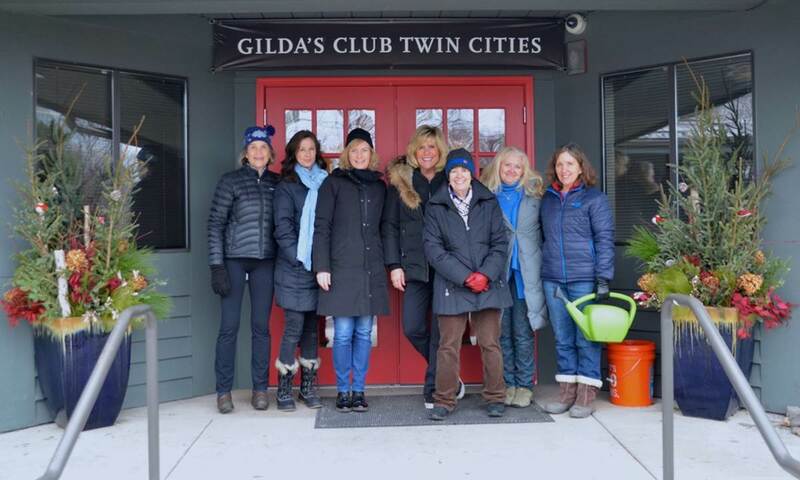 Gilda’s Club opened in the Twin Cities in 2014, and was founded by Deephaven resident Jenni Lilledahl.